He has also worked as a cricket commentator for BBC Radio 4’s legendary Test Match Special at four world cups. 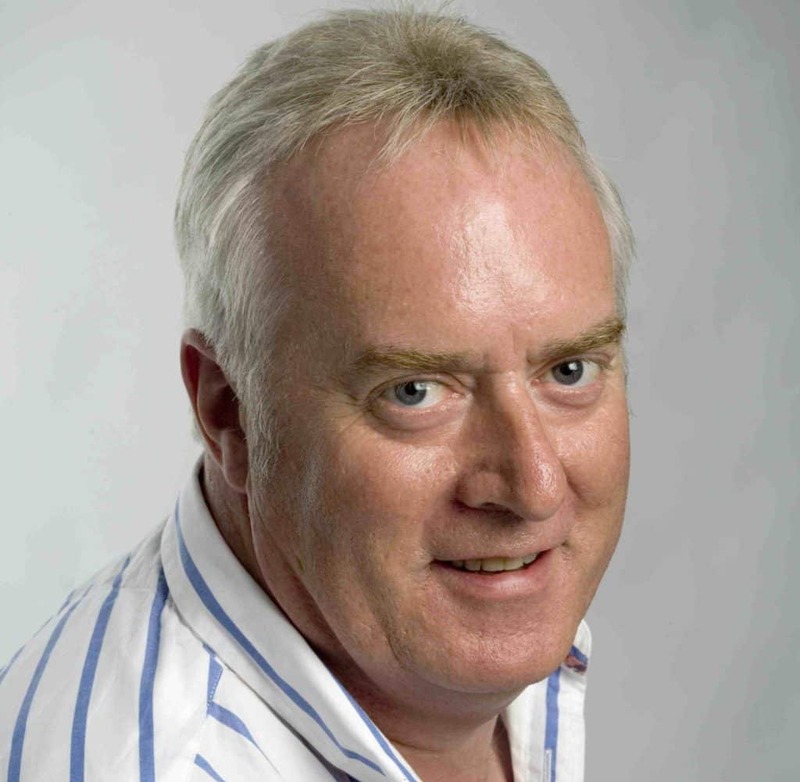 John has worked on a number of high-profile RTE Radio projects including ‘The High Atlas Challenge’, ‘The Olympic Years’, ‘The Classic World Cup’, ‘We’ve got a Game to win – The Story of Euro 88′ Put ‘em under Pressure – The Story of Italia 90 and ‘The Dirty Dozen – Ireland’s Motorsport Legends’. His radio documentary ‘Heroes of the Caribbean’ was a winner at the 2011 New York Radio Festival Awards. On RTE TV John Kenny is the Olympic Games Swimming Commentator and is also an integral part of RTE’s football coverage, commentating on the 2014 world cup finals in Brazil and the Euro 2016 finals in Brazil. He is a regular on their Champions League coverage as well a football commentator/reporter on Soccer Republic. John is also Motorsport columnist with the Irish Daily Star and a published author – The Dirty Dozen, Ireland’s Motorsport Legends (O’Brien Press). John has also been PR consultant for Top Gear LIVE in Ireland and Bavaria City Racing in Dublin. His regular presentation work is for Motorsport Ireland, Swim Ireland and Cricket Ireland, presenting their annual award ceremonies and is a voice over artist for such brands as Top Gear and Lucozade Sport. John is available as host and master of ceremonies for your conference or event.